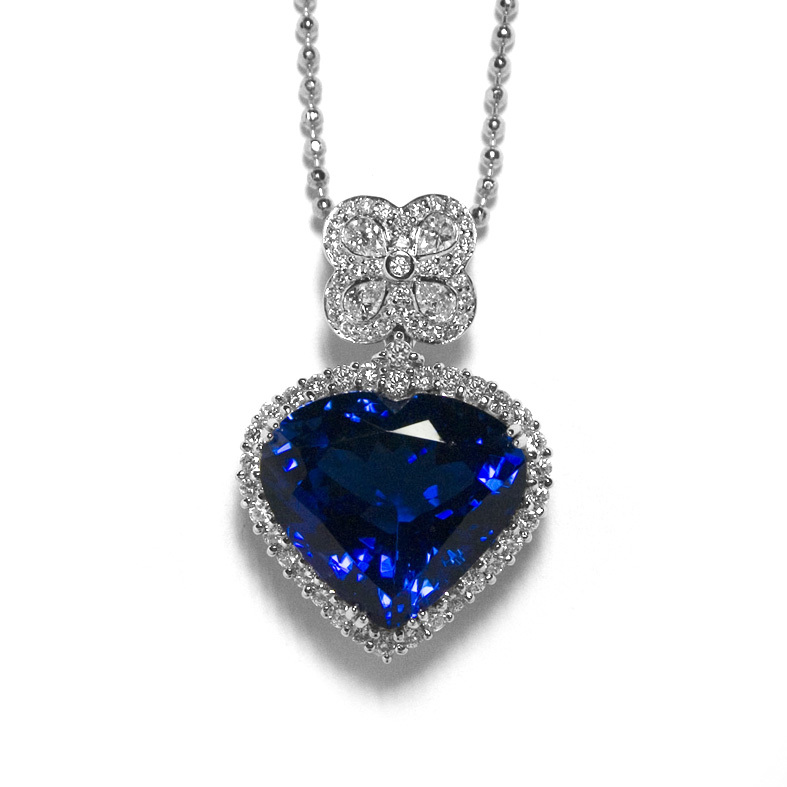 See what's NEW at Liberty Jewelers. Click here to view our Couture Collection. Copyright © 2019 Liberty Jewelers. All Rights Reserved.